Not long ago I was lucky enough to find myself in South Africa for a week with some time to spare and of course felt that alongside visiting the penguins at Boulders Beach, walking round the V & A Waterfront and visiting Cape Point I had to visit some wineries. This opportunity naturally had me practically spinning with excitement. I have long felt that South Africa is a country that is far too overlooked for their wines and there is great value to be had as a result of this, despite so many top class wines coming out of the country. As such I determined to get to some wineries I had heard of or tried some wines from before, a truly heavy burden, but I felt it was my duty. As always happens when you are on a tight schedule we were of course late leaving after a leisurely breakfast at the Waterfront in Cape Town, but luckily this meant the morning’s traffic had eased and we were able to get out to Stellenbosch in just under half an hour for our first stop at Villiera. Villiera is a fairly large producer in Stellenbosch that, whilst making red and white table wines, is most renowned for Cap Classiques. 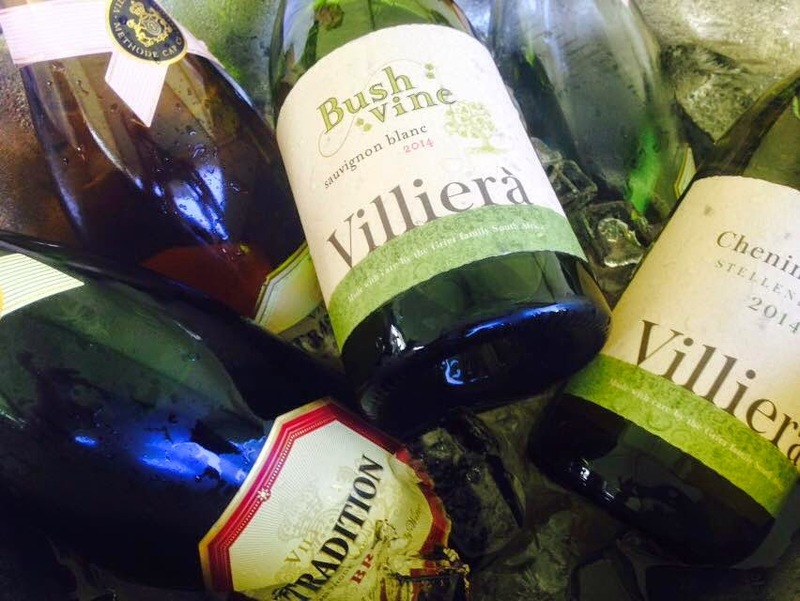 These sparkling wines are made using the same method as champagne and often (as is the case with Villiera) from the same grape varieties. 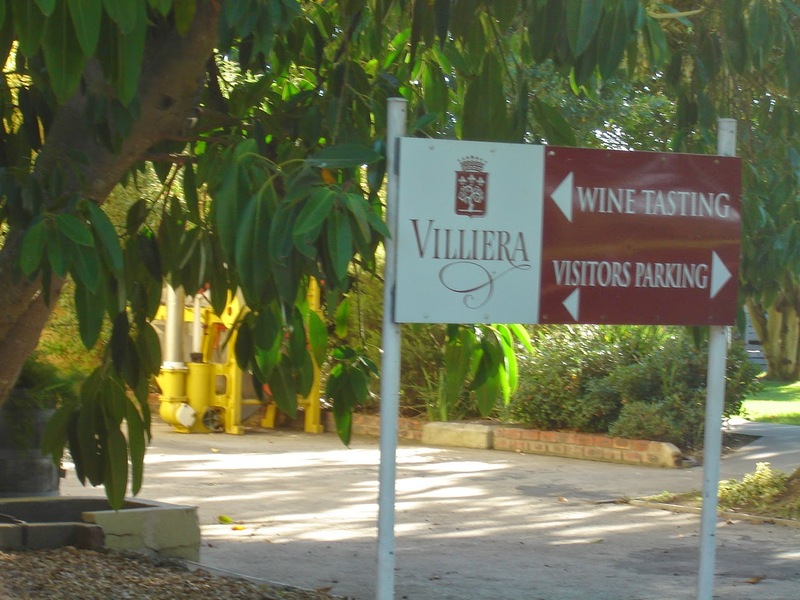 However, Villiera isn’t simply a wine producer, but also has some fairly strong conservation and social responsibility credentials, with an established wildlife reserve of about 220 hectares, having used no insecticides for the last 14 years, using solar power to provide for most of the site’s electricity, providing daycare and an after school club for their workers' families, and also opening a medical clinic back in 2013. Firstly, we sampled through various wines from Villiera’s range of sparklers, easing us into tasting not long after breakfast - a perfect start to the day. The first wine, Starlight, was an interesting blend, made with the three main champagne varieties and a little pinotage added for good measure. This was light and refreshing, more on the fruity side, but also with a very slight earthiness to it (presumably from the pinotage which makes up between 20 and 35% of the cuvee), however, this was a perfect easy-drinker for those warm summer days. It was also commendable for the lower alcohol content at just 9.5% - making it even easier to drink. Next were the Tradition Brut and their top cuvee Monro 2008 which were completely different beasts to Starlight. Both of these are made with chardonnay and pinot noir, with significant lees ageing (lees are dead yeast cells that fall out of suspension following fermentation) - the Tradition for 18 months and Monro for a whopping 4.5 years, which is right up there with many of Champagne’s top wines. Both were really impressive. Tradition had wonderful concentrated fruit flavours, but overlaying those were lashings of yeast and biscuit notes. Monro was truly fantastic and stole the show for me: in the vein of high quality, full-bodied champagne, there was an abundance of complexity with biscuit, yeast and brioche, but with some peach and lemon also coming through. It was balanced, refined and a real bargain for the price which equated to about £12 when bought at the cellar door and I’m sure will age beautifully. The lees ageing on these wines was fantastic and completely in balance with the fruit, but added so much depth of flavour and complexity. From there we tasted through some of their still wines: Jasmine 2014, a light easy drinking blend of muscat, gewurz and riesling; their Gewürztraminer 2013, Chenin 2014, Barrel Fermented Chenin 2014, and finally indulging in Inspiration 2010, a sweet blend of chenin (90%) and riesling (10%). Monro 2009, their top red, is a very good Bordeaux blend with a great capacity for ageing. The still wines were all very good, especially the chenins and the Monro red (awesome! ), particularly considering the price, but they're not really the vineyard's speciality. Villiera’s Cap Classiques were a real eye opener, as I had never has the opportunity to try very many, with few making their way over to the UK, being overlooked for cava, prosecco and cremant. 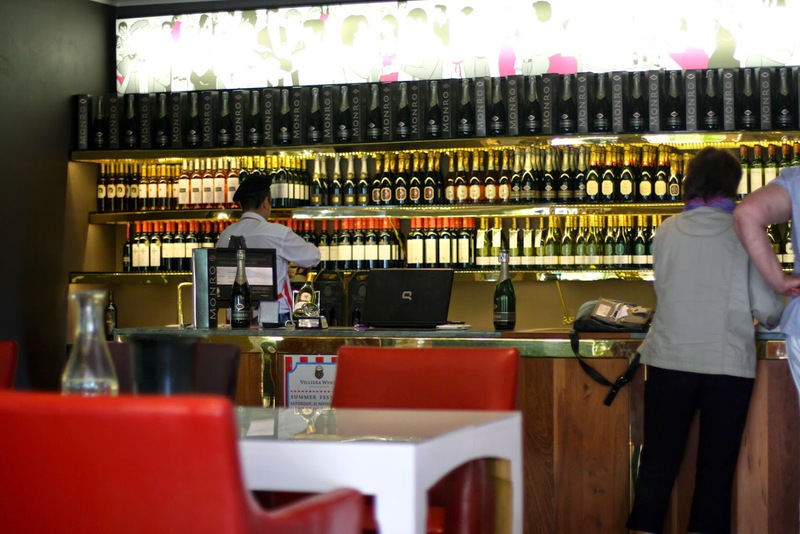 This is a shame as from the wines I tried at Villiera and from the local supermarkets in SA (I undertook extensive research...) it is clear that the quality is very high when compared to the UK’s supermarket sparklers and many lower level Champagnes, including some of the large houses. I would suggest trying if you can Tradition Brut (from SA Wines Online for £14.79), Villiera's chenin (from Sa Wines Online for £9.49 or The Wine Society for £6.25) or an exclusive to The Wine Society, a 100% Pinot Meunier Brut which is quite a rarity (£12.50). 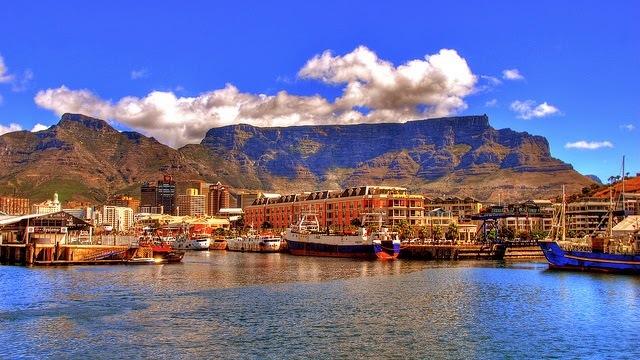 Are you an advocate for South African wines? Let us know what your favourites are in the comments!